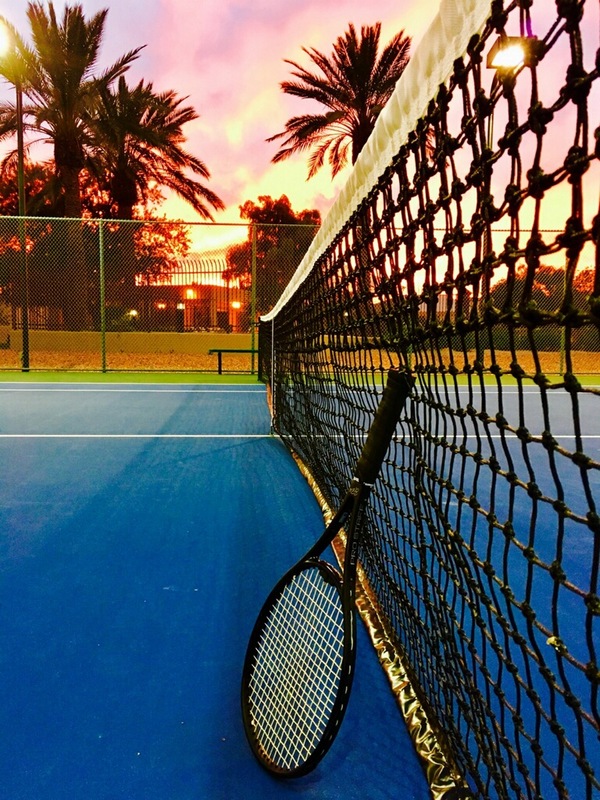 Mountain Park Ranch maintains three beautiful recreational areas that include pool, spa, tennis courts, children’s pool and playground area, volleyball and picnic areas for our members to use. Let’s work together as a community to keep these areas clean and safe for all to use. For more information or for any questions/concerns, please contact our office. 15216 S. Ranch Circle Dr.
Visit our Pools Page to see pool rules enforced by our pool monitors.